65 million years in the making. One night to destroy. Scientists Ellie and Grant are invited to preview the world’s first, ground-breaking dinosaur theme park. 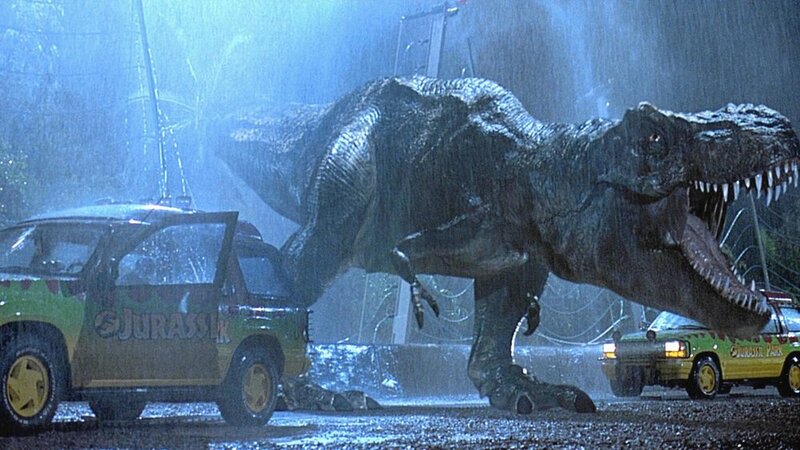 But when a major power breakdown occurs, the guests must fight for survival as T-Rexs and pterodactyls roam free.